This summer is being extremely warm and sunny, and during the day the only thing I want to eat is something fresh and light. In Italy we have a great solution, the Caprese, which is made of sliced mozzarella and tomatoes dressed with oil, salt and oregan. Caprese is the choice for snacks, entrée or as a side dish for your main course. And it requires pretty much no effort to prepare! Today I wanted to give a sicilian touch into it, and so I mixed it with some Pistachio Pesto. And as I had some friends over for an afternoon chill session, I also decided to prepare it in a bit of a different way, with the slices developing vertically. The result was truly amazing! Try it yourself and you won't be disappointed. Preparation: as I said it is very simple. Slice the mozzarella and tomatoes. Then simply create some layers of mozzarella, Original Sicily Pistachio Pesto, Tomatoes and olive oil. You can make as many layers as you wish, I did four in total. You can also add some basil leaves into the layers to give extra freshness. Toast some bread to go with your snack. Good looking, tasty and ready to eat! 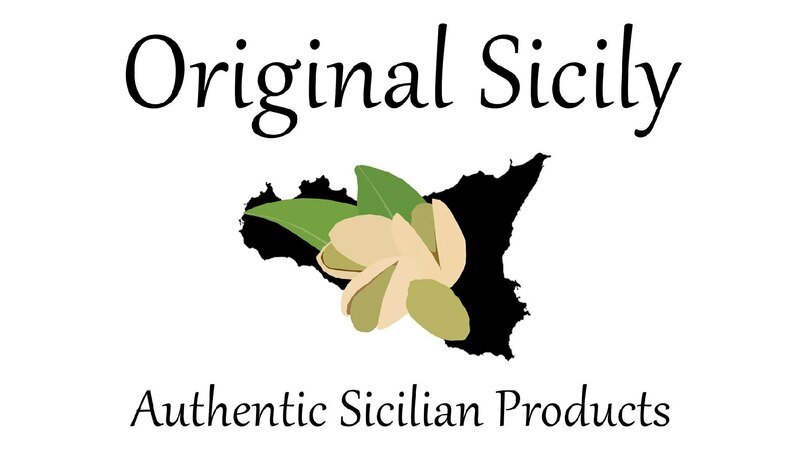 Get the Pistachio Pesto here from Original Sicily and enjoy your summer meals.